A bid farewell to H.E Mr Mir-Hamza Efendiyev, Ambassador of Azerbaijan to The Netherlands and his talented spouse Professor Sevil Amirova- Efendiyev. A delightful five years have now passed with Ambassador Efendiyev serving to The Kingdom of The Netherlands, bringing us to his departure as he returns to his beautiful country, Azerbaijan. 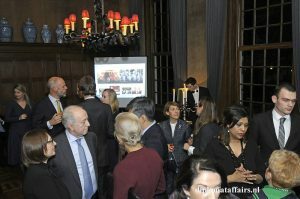 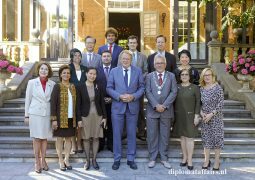 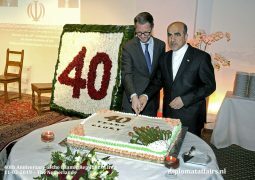 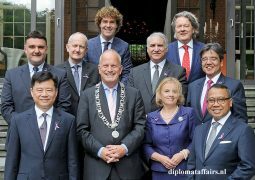 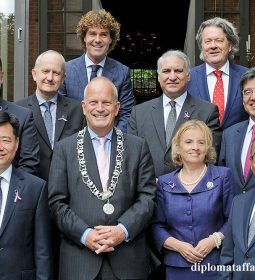 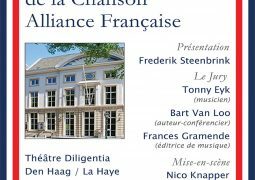 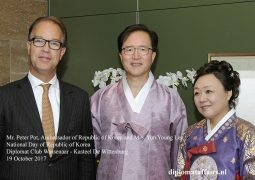 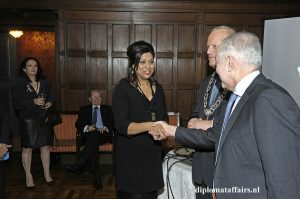 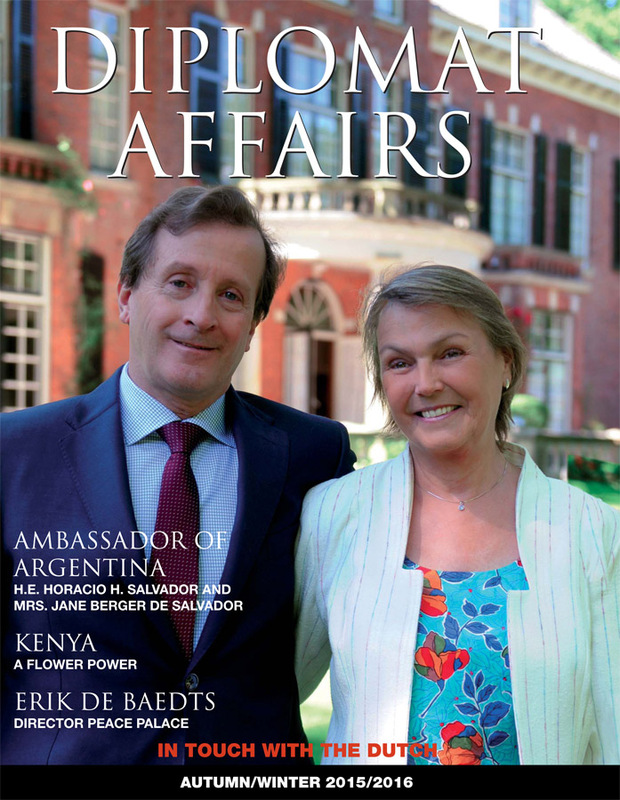 On the 10th of January 2017, at Diplomat Club Wassenaar, a farewell speech was made by Mrs. Shida Bliek, founder of Diplomat Club Wassenaar, in the presence of the Kings Commissionar, Mr. Jaap Smit, Mrs. Hilgen Smit-Boersma, Board Member of ‘Fund for Excellence of the Royal Conservatoire’, the Mayor of Wassenaar, Mr. Jan Hoekema, Mr. Henk van der Meulen, Director of Royal Conservatoire The Hague and eight newly arrived Ambassadors to The Netherlands as well as other distinguished guests. 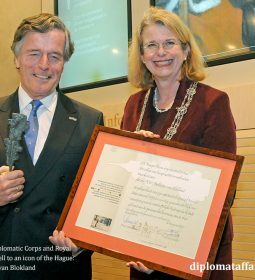 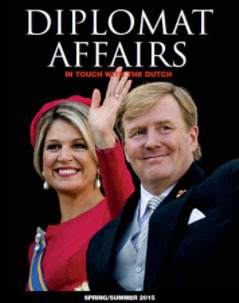 Mrs. Bliek spoke about the Ambassadors achievements and execution he has delivered through his time in The Netherlands, He displayed grace, commitment and kindness to the Dutch community. 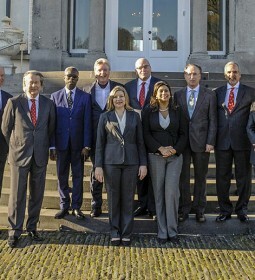 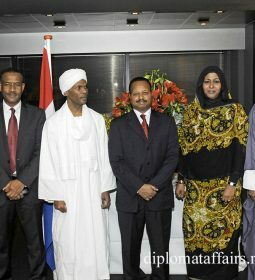 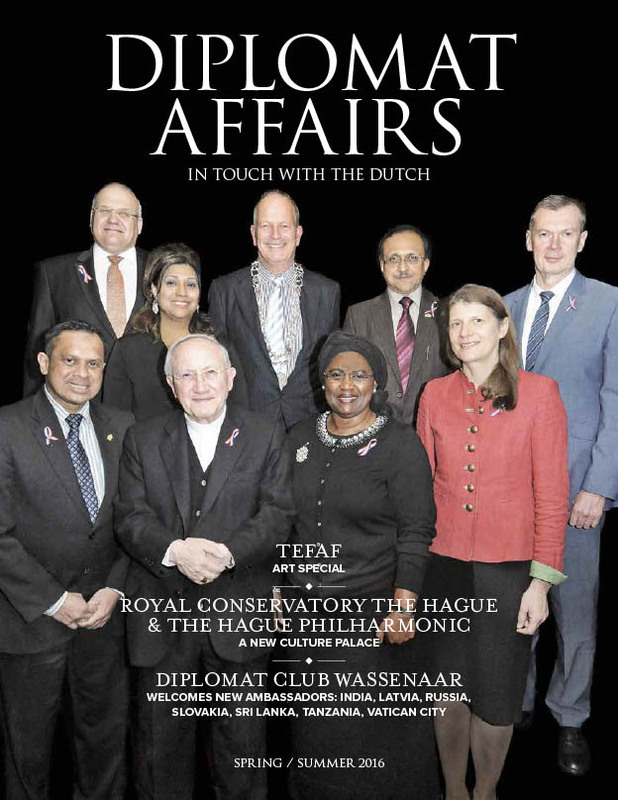 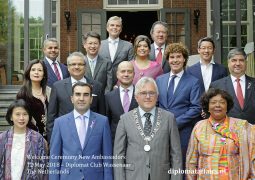 Having established a relationship with The Netherlands in 1991, The opening of bilateral embassies in Baku (in 2009) and The Hague (in 2012), followed by frequent visits and missions between the two countries (including the meeting between Prime Minister Mark Rutte and President Ilham Aliyev in Davos in January 2014 and former foreign minister Frans Timmerman’s visit to Azerbaijan in February 2014) has significantly boosted the political and economic ties between the Netherlands and Azerbaijan. 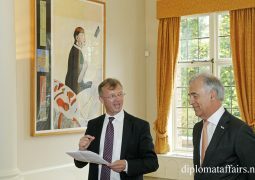 Through Ambassador Efendiyev’s time with us he has displayed a compassionate and diligent commitment to emphasizing on the importance of Azerbaijan’s rapport between themselves and The Netherlands. 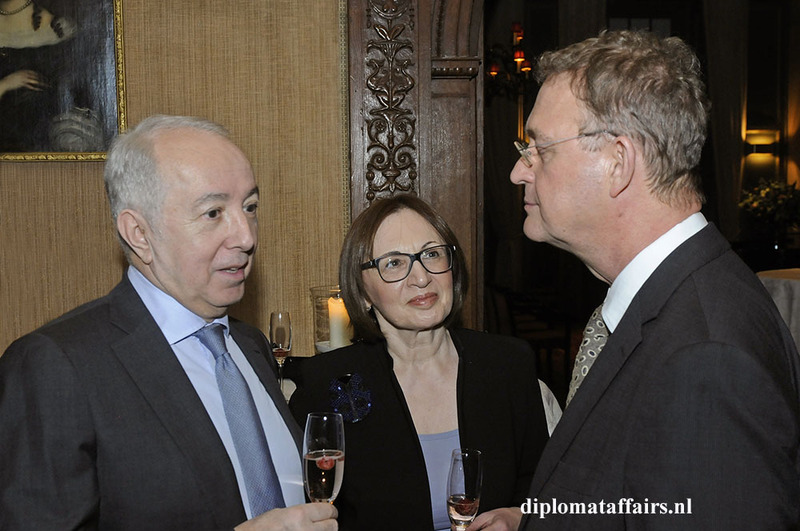 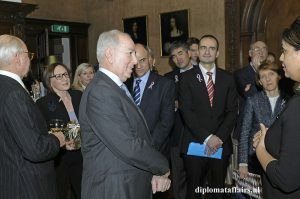 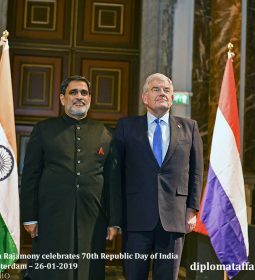 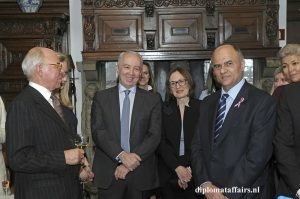 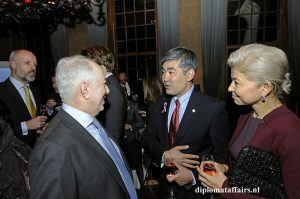 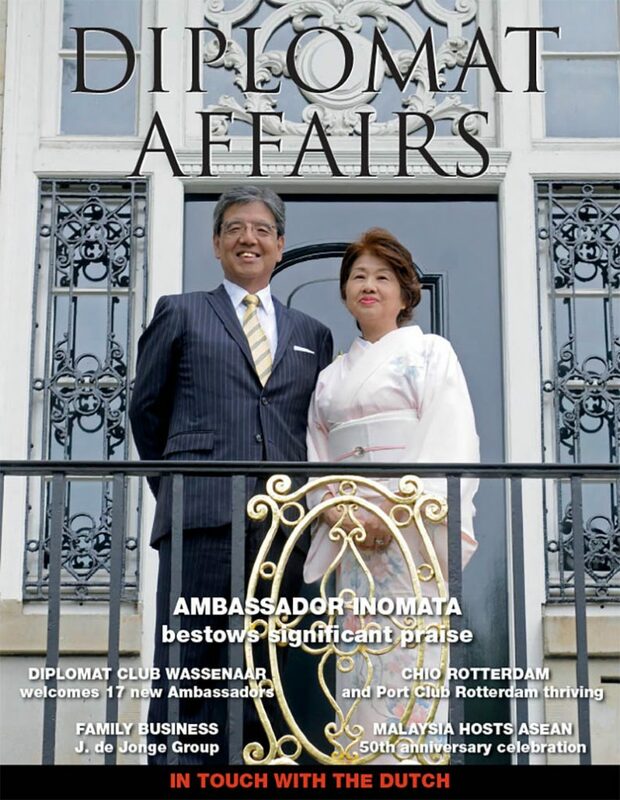 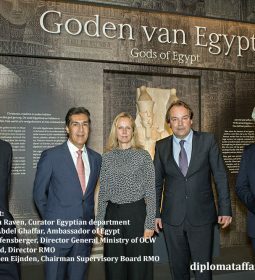 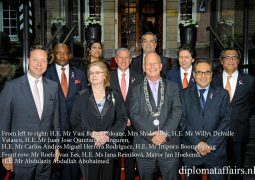 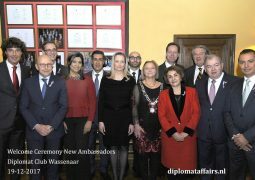 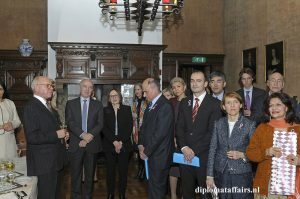 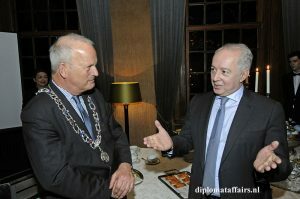 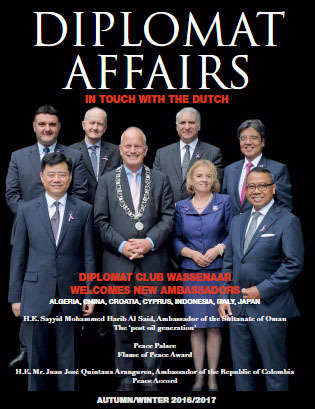 On behalf of the Diplomat Club Wassenaar we would like to thank Ambassador Efendiyev and Mrs. Amirova Efendiyev for all their time and dedication given over the last 5 years to The Netherlands and having the honour to bid them a gracious farewell at our first welcoming ceremony of newly arrived Ambassadors to the Kingdom of the Netherlands in 2017.